Xsportz™ is our best selling brand of all time, and it’s no wonder why! Chalk full of high quality men’s sports sunglasses and fashion styles, there is a style for every walk of life, and easy on the wallet too! With models starting as low as $19 a dozen, they’re an excellent value, with a very high margin for profit. 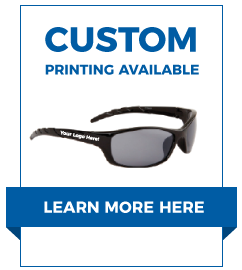 You’ll find polarized Xsportz™ as well as a wide range of wrap-around sports styles.